I can’t think of a better place to escape than beautiful Bali. 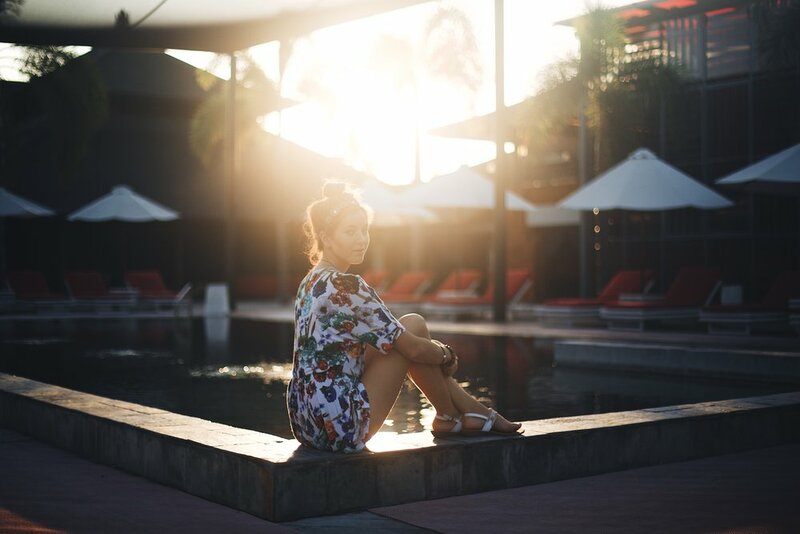 It’s a conveniently short flight being just over 3 hours from Perth and ridiculously affordable to stay! Jarrad and I went for a short trip over new years with the aim of squeezing as much into our 4 days as possible. 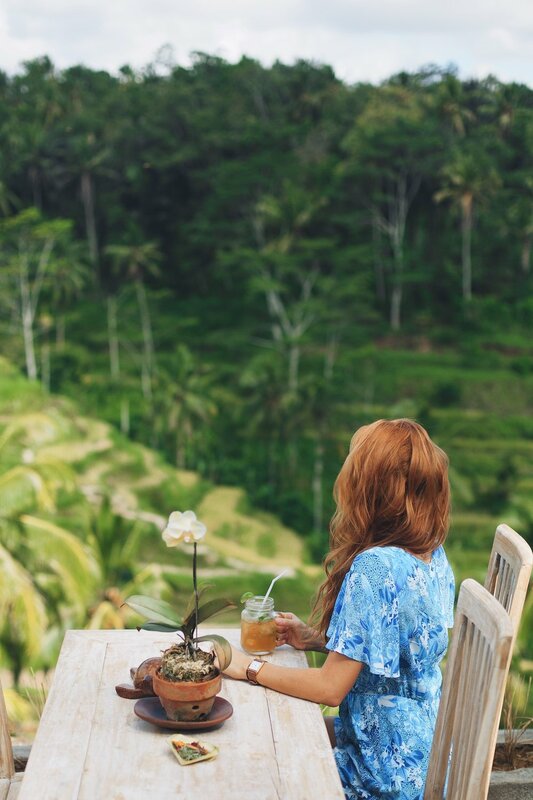 We spent a lot of our time exploring Ubud, eating at cute little organic cafes with beautiful views overlooking the rice terraces, discovering hidden waterfalls and making friends with the wildlife in Monkey Forrest. We did an overnighter at Gili Triwnagan, riding our bikes around the island and swimming in the warm ocean.